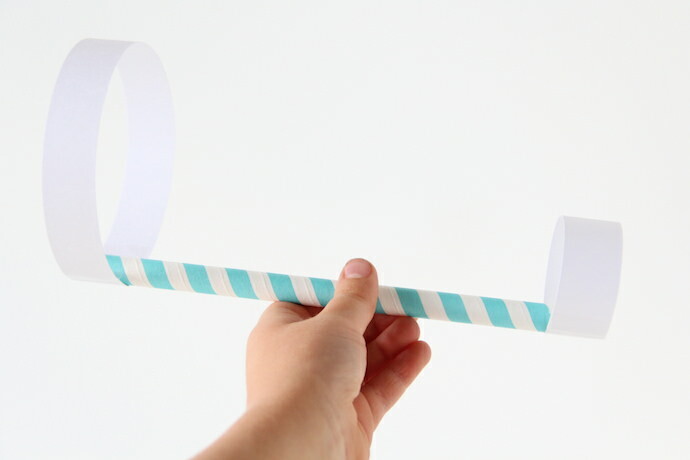 I don’t know about any other moms out there, but I am seriously lacking in my paper airplane making skills. 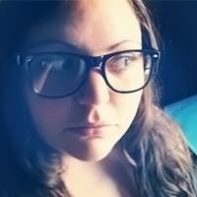 I know because my five year old told me so. 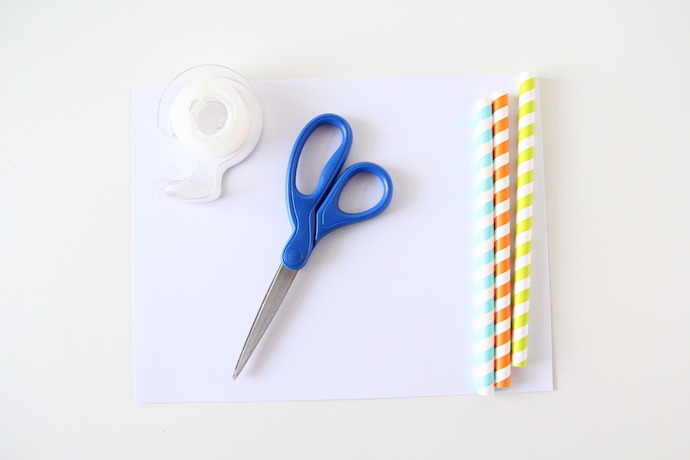 This method of paper airplane making is one I can actually do! 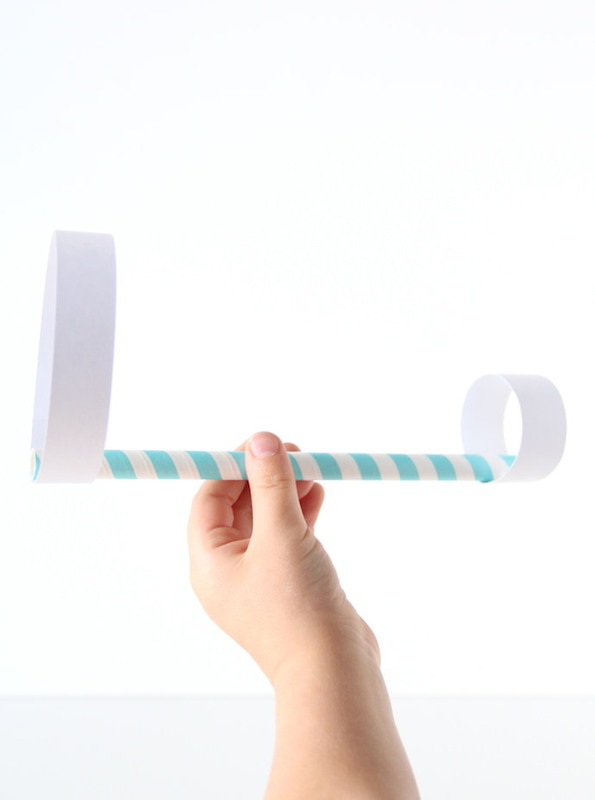 It’s so easy and the kids will be thrilled that the plane actually flies. 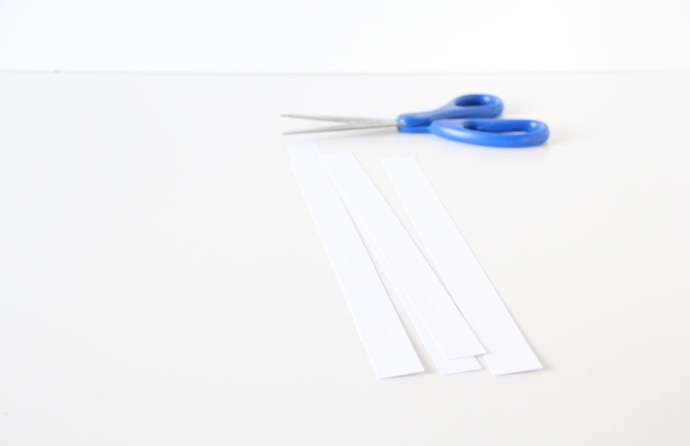 Cut your piece of card-stock long-ways into strips. You’ll need five strips for three planes. 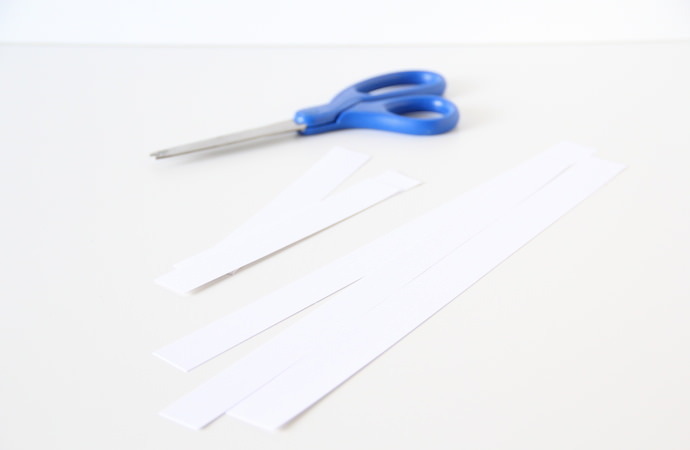 Next, take two of your strips and cut them in half making smaller strips. 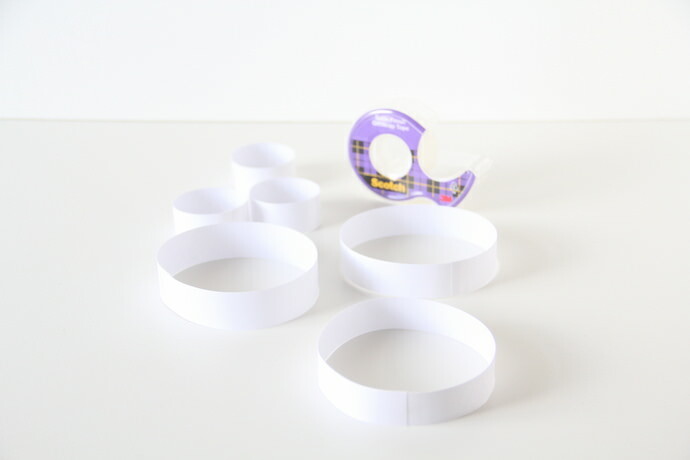 Grab your tape and make circles out of the strips of paper. 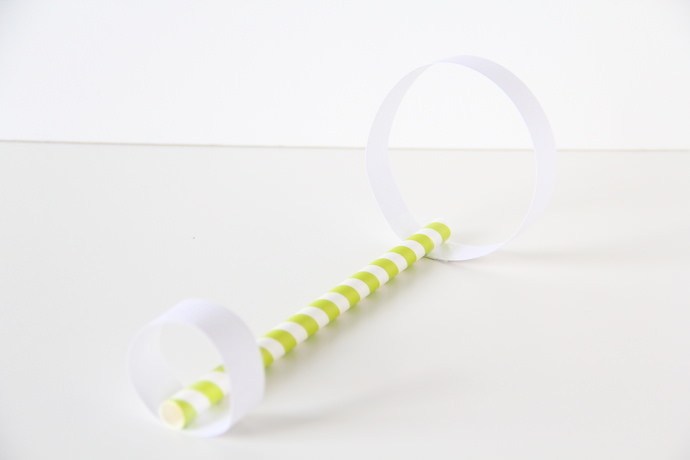 Next, tape one small circle at one end of the straw and one larger circle at the other end. Be sure it’s nice and secure; it could be in for a rough flight! Now your planes are ready for take off! Love! 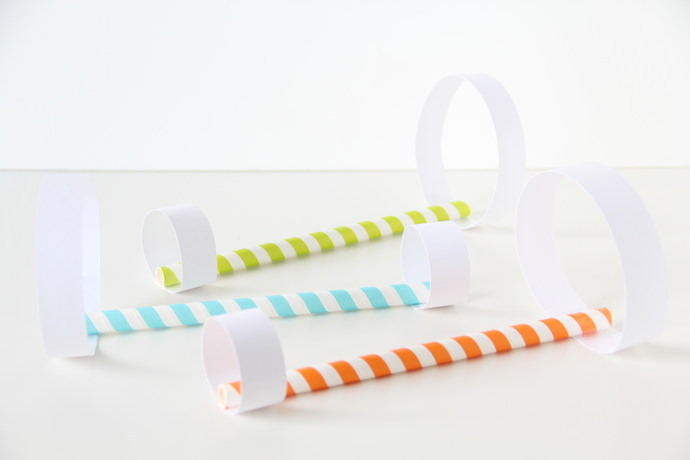 Where did you find the adorable colorful straws?